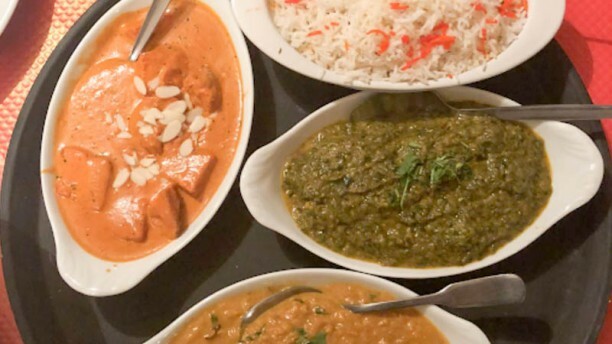 The Indian food is very authentic: rich curries with different flavours. Delicious! If you like, you can also eat a spicy variation. We enjoyed the friendly service very much, it made us feel at home. This restaurant is a real highlight away from the main tourist spot.